Does your Organization Suffer from Social Sprawling? Similar to urban sprawl, social sprawl is often the accidental result of haphazard distribution of social channels. Both stem from poor planning and short-sightedness. Many organizations experience social sprawl for the right reasons: they want to have multiple customer touch points, be highly engaged, and have lots of opportunities to listen. But doing so without a vision sacrifices the long-term health of the organization online for short-term convenience. Likewise, reorganizing a sprawled landscape to meet today’s goals takes a lot of readjustments, strategization, and education. How do you know if your organization’s social presence has grown in too many directions? ❑ Do you know how many social accounts currently represent your business, brands, and advocates? ❑ Do you know who owns or has access to those accounts? ❑ Have you sourced and eliminated all duplicate, rogue, and inactive accounts? ❑ Do all teams and departments work collaboratively on social? ❑ Is your social media process workflow consistent and easy to follow across the organization? ❑ Have all discrepancies in social media skills and education between individuals and departments been resolved? ❑ Do you have one cohesive social media strategy that considers all individual, team, and departmental goals? If you answered ‘no’ to any of the above, read about how one organization put a stop to social sprawling and began to unify their social presence. 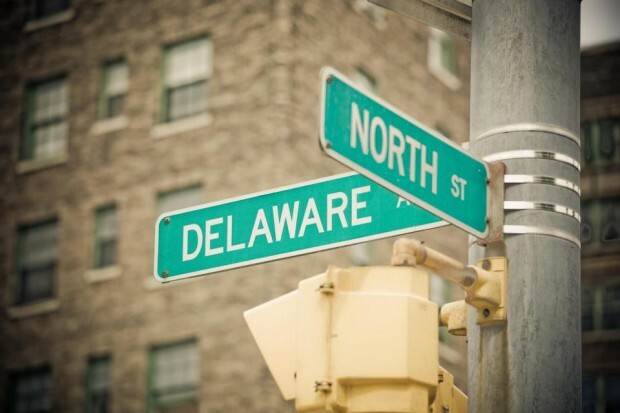 Founded in 1915 and originally a concessionaire for theaters and ballparks, Delaware North has since expanded into a $3 billion-dollar hospitality organization in over 200 locations with over 60,000 employees worldwide. After years of creating social accounts to represent its various operations at airports, stadiums, national parks, and other locations, Delaware North was faced with social sprawl that lacked strategy or business purpose. Within months they saw increased collaboration, trust, and confidence, improved customer service, and a greater focus on ROI and brand presence. “Sharing departmental goals and remaining focused on how every effort ties back to the organization is key,” says Kerry Hassen, the Digital Marketing Manager at Delaware North. Download the Delaware North case study for a deeper dive into how the global organization unified their social presence within months.